Did you know that you can save on lodging in Mammoth when you stay for 4 or more nights all throughout the season? Mammoth Mountain has also been very generous with lowering the price of the lift tickets, creating a discounted ticket that can get very economical when you ski multiple days. Coupled together, you can put together a package for your vacation in Mammoth that will cost you less. Much of our lodging gets discounted 10-30% on the multiple night stays. You can also save when you book more than one vacation at the same time. That would be a double discount! Unheard of! Our prices in our Mammoth reservation area reflect the prices but you can get those steeper discounts when you call us direct. Savings are based on how far out you reserve your property and how long you stay. 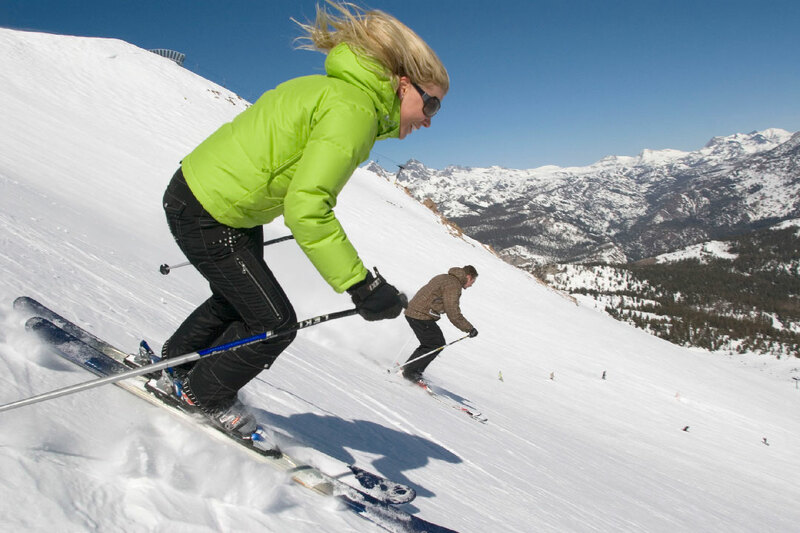 To get your Mammoth Lakes lodging with best prices don't wait to the last minute. Prices are lower when you book your rentals further out! Prices Drop in Mammoth, and so does the Snow!